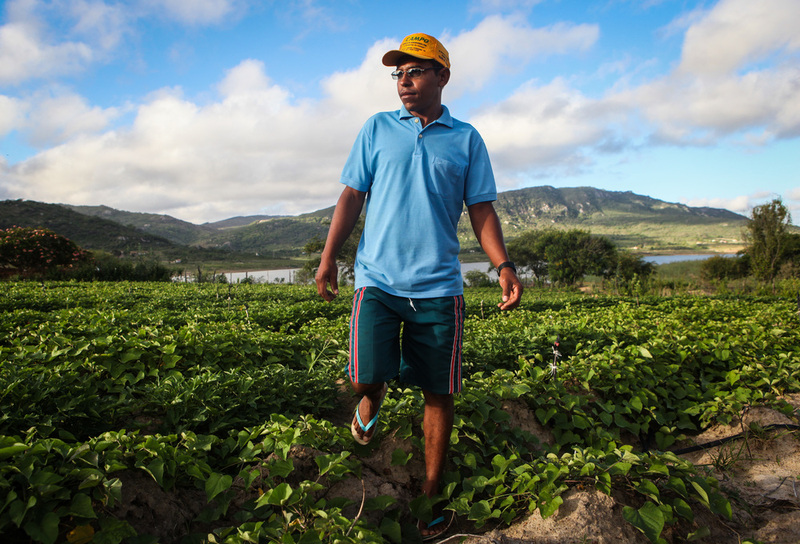 PAO DE ACUCAR, P.E., Brazil - Jose Ivanildo da Silva spends most of his days walking. He moves from fields of carrots to potatoes, taking a break to gather his herd of sheep and bring them out to graze before making his way to his yuka fields and ending his day at his main cash crop: passion fruit. 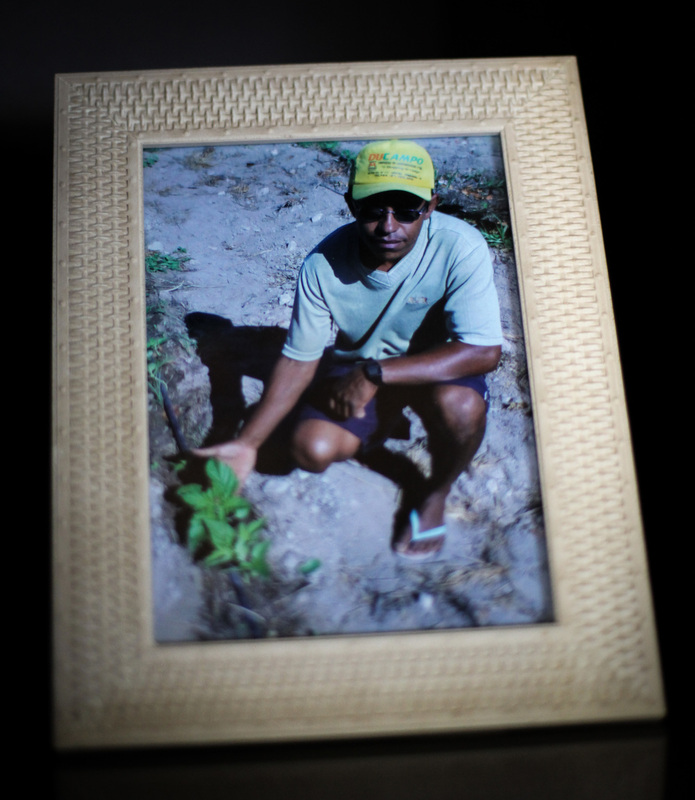 The 36-year old Xukuru farmer starts his day at dawn and doesn't call it quits until dusk each day - yes, weekends too. 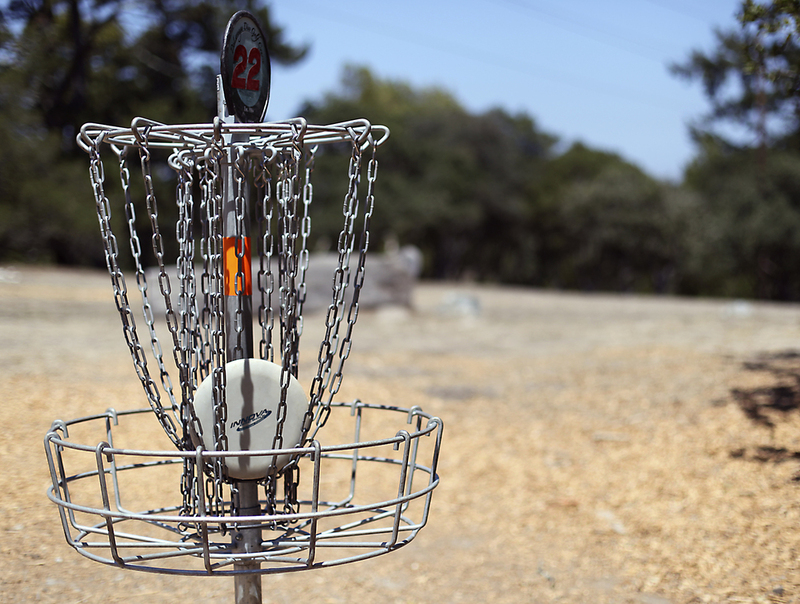 Santa Cruz, Calif. - The De Laveaga Disc Golf Course in Santa Cruz, Calif., is trafficed by all levels of disc golfers, from casual players to professionals. 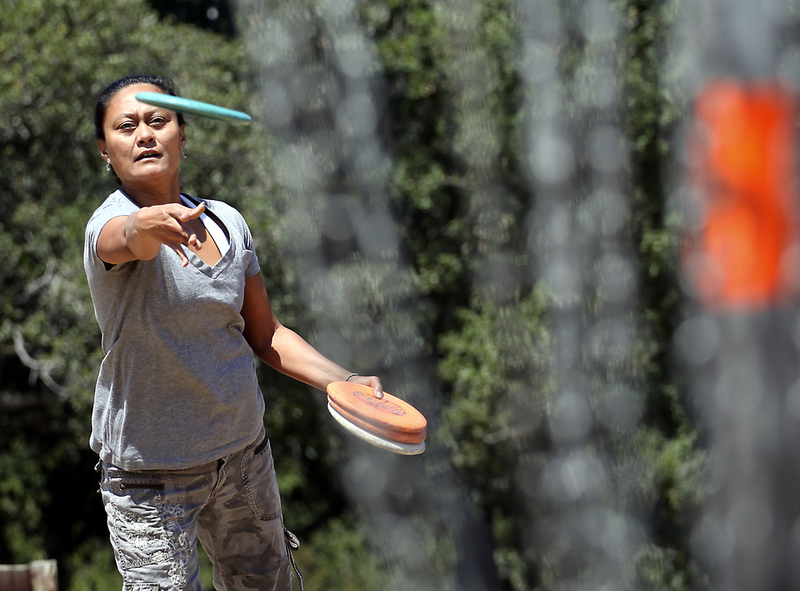 Families, friends and kids spend a day out on the 'green,' July 31, 2013. 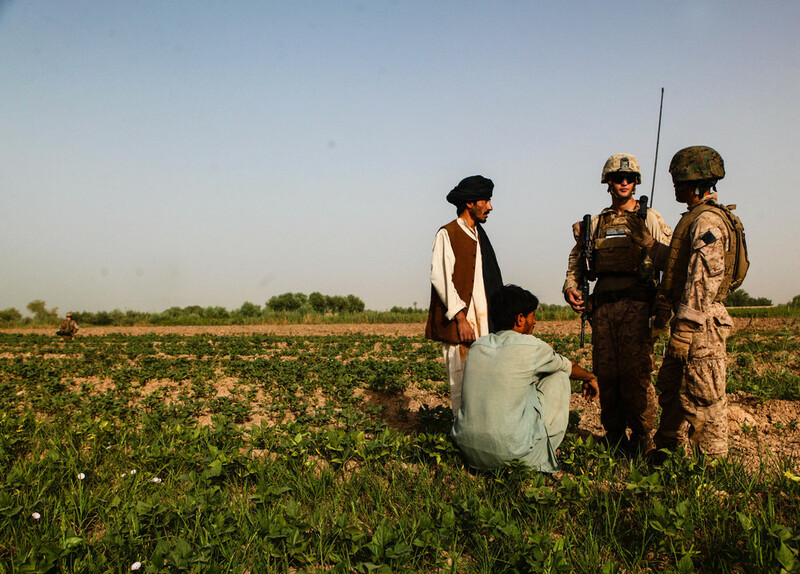 The interpreter translates as he looks from an older man to Lance Cpl. 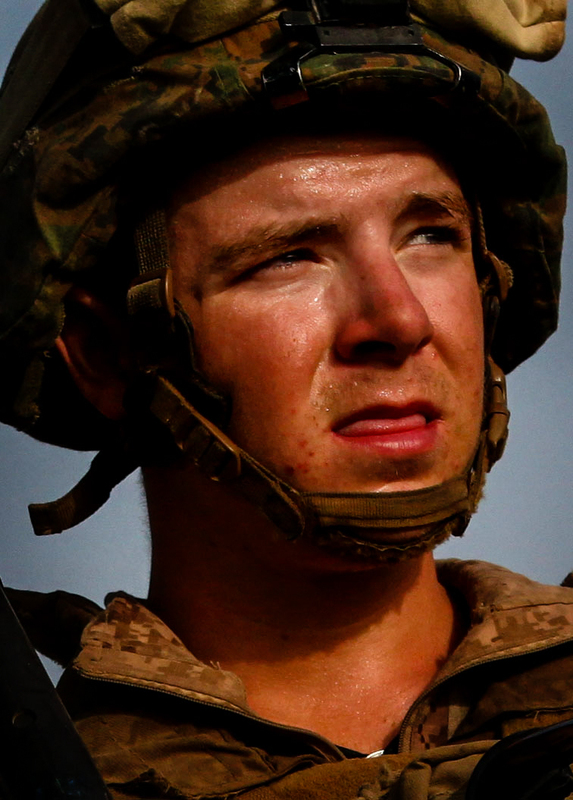 Andrew Wurster, a squad leader with 4th Platoon, Charlie Company, 1st Battalion, 6th Marine Regiment. This is the first person they have encountered this morning in Polpazai village, an area where insurgents are known to be operating, Aug. 11, 2011. 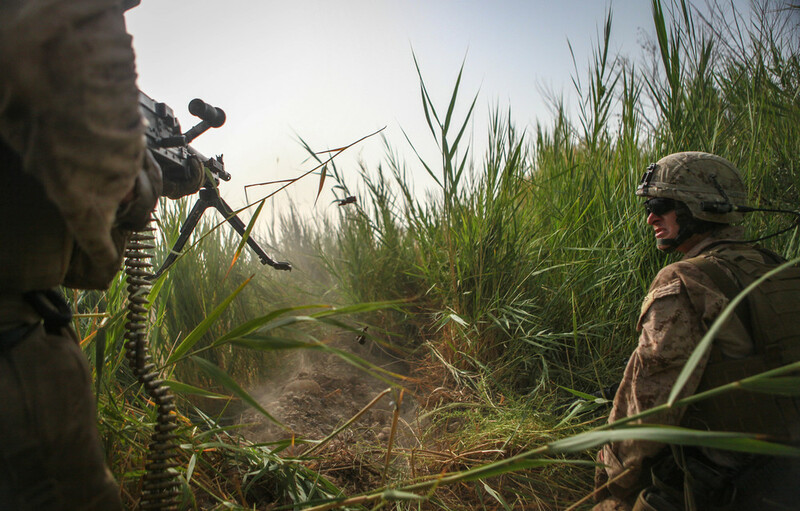 Minutes later, everything changes as gunfire strafes the Marines - leading to a brief but brutal firefight, during which a Marine is shot in the leg and evacuated to safety via helicopter. Memorial field, a symbol of hope. 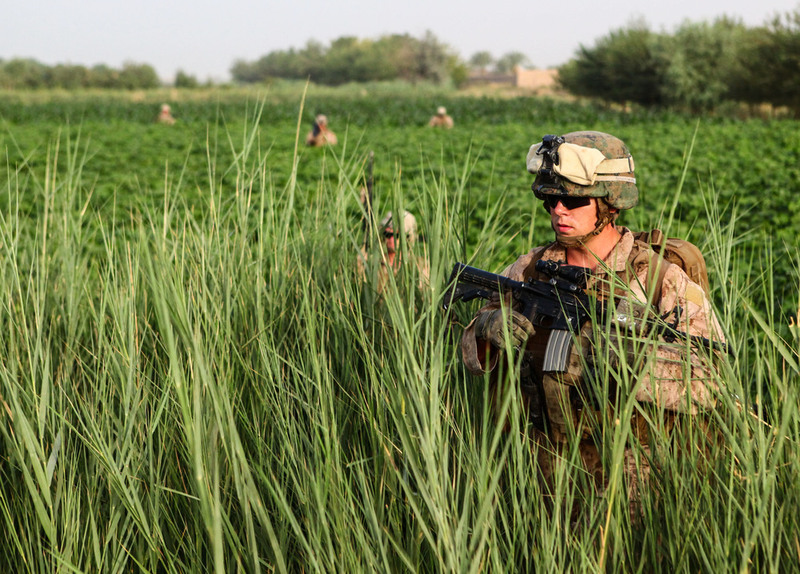 Kajaki Sofla, Afghanistan - Children gather anxiously at Patrol Base Pennsylvania where the Marine of Bravo Company, 1st Battalion, 6th Marine Regiment have transformed their emergency helipad site into a soccer field. 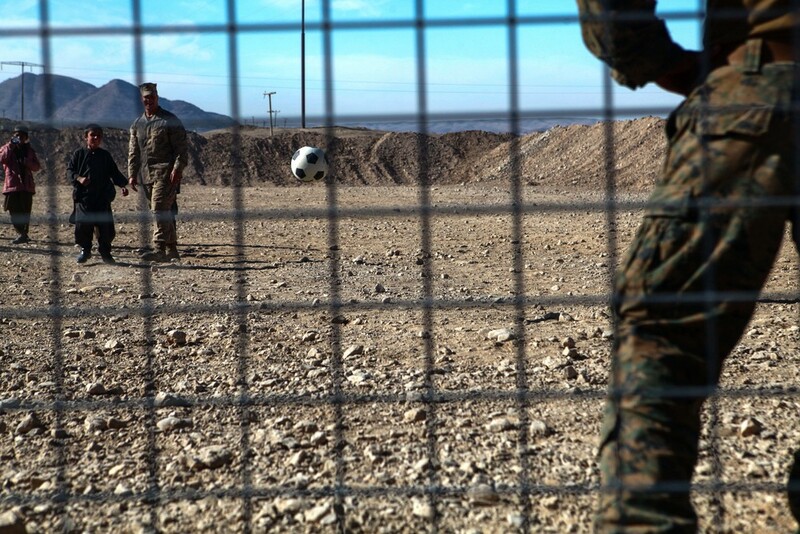 Dubbed 'Felber Field' in honor of a Bravo Company Marine who was critically injured earlier in the deployment, the soccer field has since been used to host weekly games with the Marines, local teens and children.